Wow! 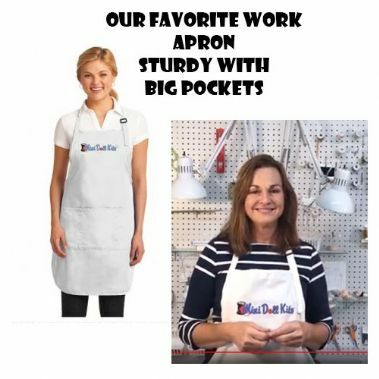 Our own Mini Doll Kits studio work apron. Protect your clothes in our full-length stain-release and wrinkle-fighting apron.